Kipon F (Nikon) G (Contax) and M (Leica) mount adapters for the X PRO 1 on eBay! 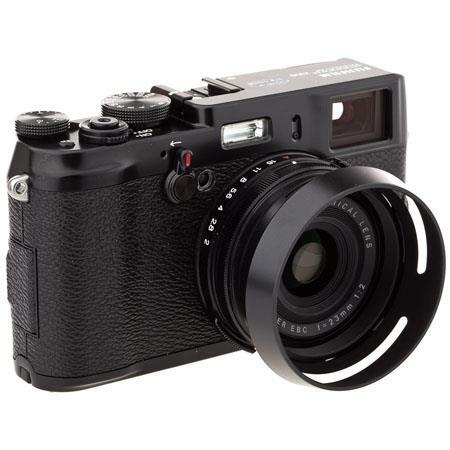 X100 Limited Edition in Stock at Adorama. Fujifilm FinePix X-Pro1 sample video from CNET Asia on Vimeo. They didn’t post any test or image samples but you can find some of them in Japan at Kakaku (Click here and scroll down). There is also a full ISO test on the second page of their review (Click here). The US shop BHphoto (Click here) reports that they expect the Fuji X PRO 1 to be available on March 20th. In Japanese the camera should go on sale in late February/early March. I haven’t got any info about Europe yet. in USA/Canada at Amazon (Click here), Adorama (Click here), Bhphoto (Click here), Epxansys US (Click here) and Expansys Canada (Click here). in Europe at Jessops UK (Click here), eBay Italy (Click here) and Expansys UK (Click here). in Asia at Amazon Japan (Click here) and eBay Japan (Click here). 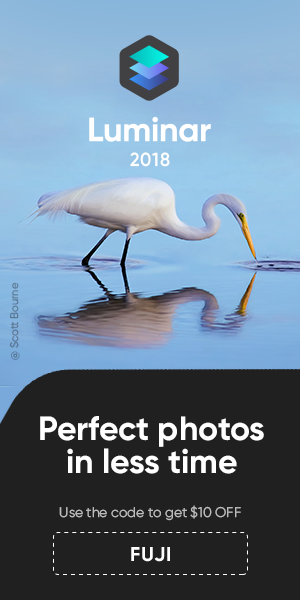 in USA/Canada at Amazon (Click here), Adorama (Click here), Bhphoto (Click here). in Asia at Amazon Japan (Click here). First X PRO 1 available for preorder in USA, UK, Japan and Italy!